The true essence of royalty, grace and divine beauty is best reflected in velvet, Silk, and chiffon. Since 1953 A devoted name has always shown excel in manufacturing, weaving, processing, and delivering the quality products of clothing. Gul Ahmad, Aims the customer satisfaction and best-finished products delivery. The true name of quality and excellence that has enhanced its reach and fashion chain naming the brand, Ideas. Ideas offer made-ups, from home accessories to clothing. It not only provides fashion at great value and satisfaction but also gratifies to various customer desires by serving them with an assorted product mix. the brand has gained a great fame over the globe and has always proven itself to be the best of all in delivering the richest fabric and up to date style because “Being ordinary is out of the Question!” Here we are discussing the latest summer formal dresses trends by Gul Ahmed. 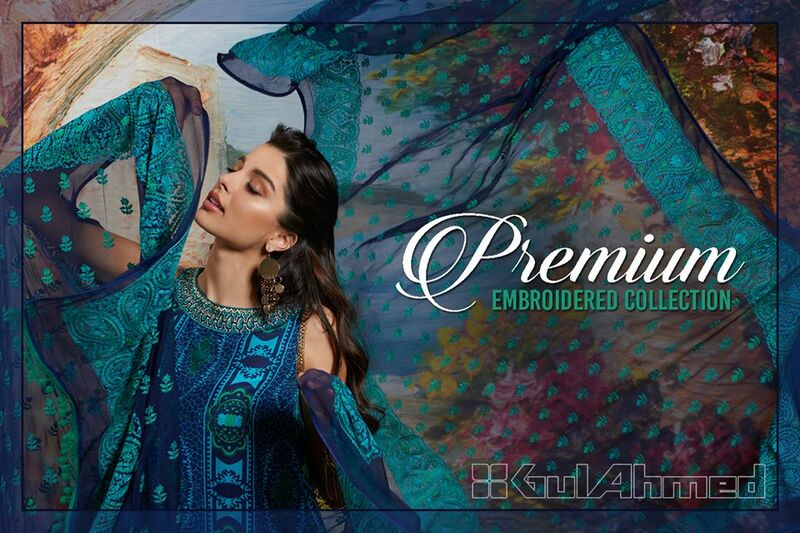 Gul Ahmad, Unveiling the royal dignity and graceful beauty has gifted a precious treasury to its loyal customers, namely Gul Ahmed Modern Summer Formal Dresses Silk & Chiffon Collection, owning a tremendous array of three piece dresses for girls. Silk inner shirt blended with jamawar and trouser, silk dupatta with digital patterns, and an embroidered fancy amazing long gowns from the whole dress. A unique, flawless, and undefeated one! Flattering digital silk makes an ornament worth spending for. The splendid designs by this brand give the grace of silk an outstanding shape, neither one can deny the beauty nor defy the designs. G.pret serves embroidered silk and chiffon style and stone work embellished amazing outfits for formal wear. No suit in the summer formal dresses collection can make you thrown in the corner, instead, they’ll enhance your sparkle. The party wear and summer formal dresses of silk in the formal summer collection comprise fine digital prints over the rich fabric. Coming towards modern chiffon, understated elegance is best defined in the class array for women to become the center of attraction by the snazzy look and perfect style. Freshness is the best word to define every print and design by the brand. Time for you to get draped in divine beauty, freshness, and royalty; rule the world; and dazzle the surroundings by choosing Gul Ahmad clothing fashion for your style statement. 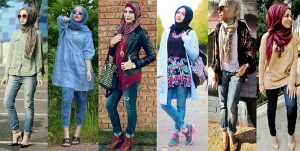 Turning up the world’s fashion sense to a unique and stupendous road, this awesome dresses collection is presented to you in pictures. These dresses are perfect for every age of women’s for this season for there vivid colors and class-full designs. 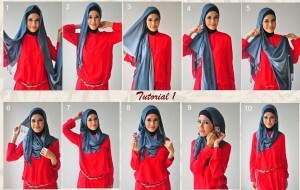 have a look at pictorial demonstration below and get inspired for your summer wearing is now going to be the perfect one!